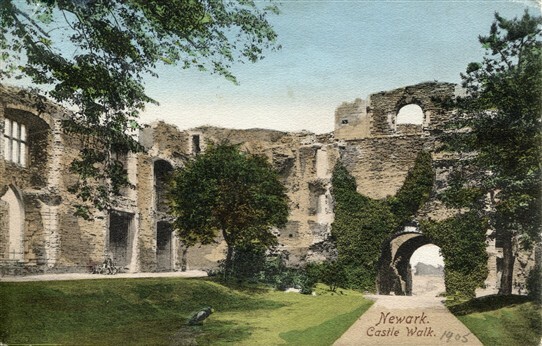 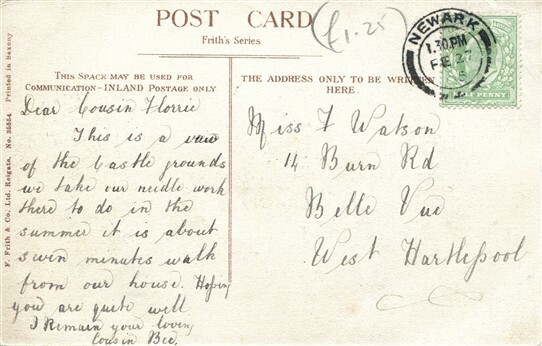 The first post card was posted in 1905 and tells cousin Florrie that in the summer it is where they go to do their sewing. 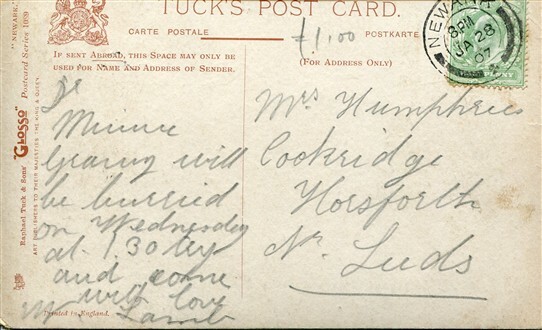 The message on the second post card (posted 1907) is a real contrast as it tells Minnie that 'Granny will be buried on Wednesday at 1.30' and request that Mrs Humphries tries to come. 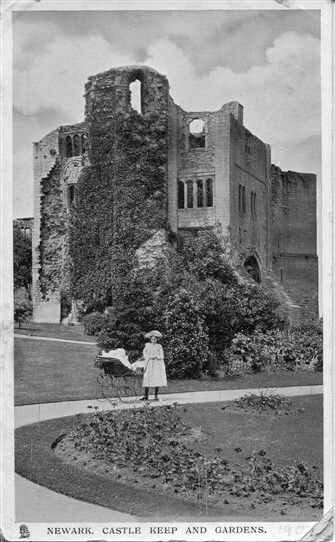 This page was added by Pauline Marples on 18/03/2018.